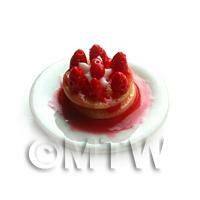 Your Search Results for "Desserts"
We found 109 items that matched your search. 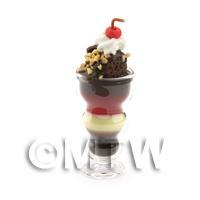 Product ID: 819 Miniature Ice Cream Sundae in a glassFor those amongst you who like to have that "little something extra". 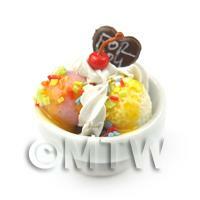 Our range of handmade air dried clay sundaes are carefully crafted and placed into hand blown dolls house miniature glass sundae dishes. 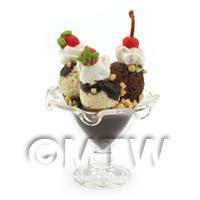 Each one is different and generally have lots of the things we like - ice cream, chocolate, nuts and fresh cream coverered in a variety of lushious sauces! 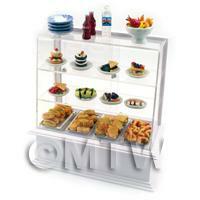 Real glass, real class. 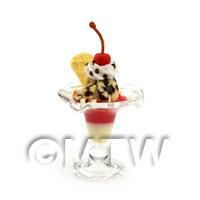 Product ID: 822 Miniature Ice Cream Sundae in a glassFor those amongst you who like to have that "little something extra". 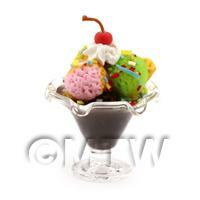 Our range of handmade air dried clay sundaes are carefully crafted and placed into hand blown dolls house miniature glass sundae dishes. Each one is different and generally have lots of the things we like - ice cream, chocolate, nuts and fresh cream coverered in a variety of lushious sauces! Real glass, real class. 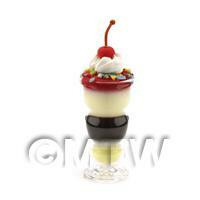 Product ID: 826 Miniature Ice Cream Sundae in a glassFor those amongst you who like to have that "little something extra". 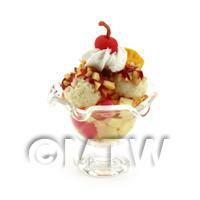 Our range of handmade air dried clay sundaes are carefully crafted and placed into hand blown dolls house miniature glass sundae dishes. 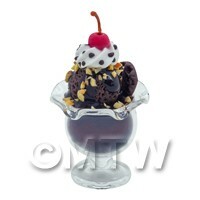 Each one is different and generally have lots of the things we like - ice cream, chocolate, nuts and fresh cream coverered in a variety of lushious sauces! Real glass, real class. 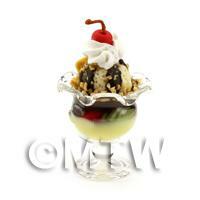 Product ID: 834 Miniature Ice Cream Sundae in a glassFor those amongst you who like to have that "little something extra". 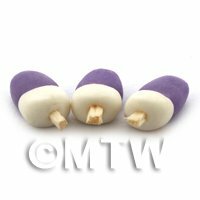 Our range of handmade air dried clay sundaes are carefully crafted and placed into hand blown dolls house miniature glass sundae dishes. 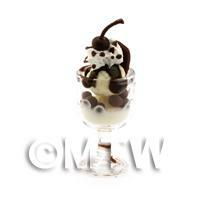 Each one is different and generally have lots of the things we like - ice cream, chocolate, nuts and fresh cream coverered in a variety of lushious sauces! Real glass, real class. 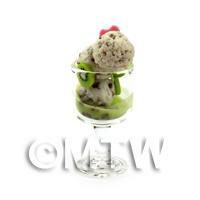 Product ID: 1085 Miniature Ice Cream Sundae in a glass For those amongst you who like to have that "little something extra". 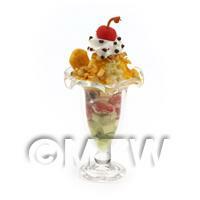 Our range of handmade air dried clay sundaes are carefully crafted and placed into hand blown dolls house miniature glass sundae dishes. 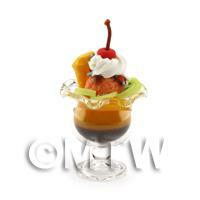 Each one is different and generally have lots of the things we like - ice cream, chocolate, nuts and fresh cream coverered in a variety of lushious sauces! Real glass, real class. 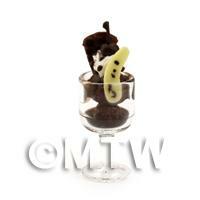 Product ID: 1793 Miniature Ice Cream Sundae in a glassFor those amongst you who like to have that "little something extra". Our range of handmade air dried clay sundaes are carefully crafted and placed into hand blown dolls house miniature glass sundae dishes. 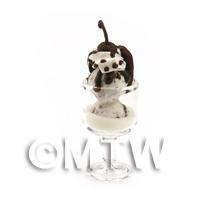 Each one is different and generally have lots of the things we like - ice cream, chocolate, nuts and fresh cream coverered in a variety of lushious sauces! Real glass, real class. 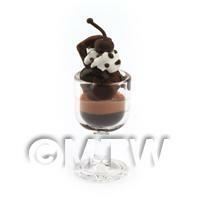 Product ID: 1962 Layers of plain and milk chocolate mousse, topped with rich chocolate ice cream, sprinkle of hazelnuts, swirl of cream and a cherry. 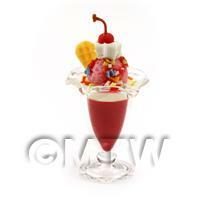 Product ID: 1963 Vanilla ice cream, topped with a layer of raspberry sauce, raspberry ice cream, fruit sprinkles, swirl of cream and a cherry. 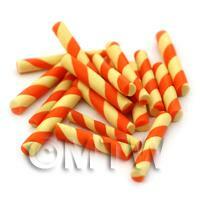 Finished with 2 wafers. 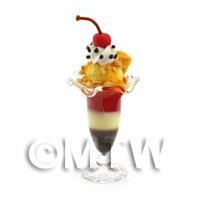 Product ID: 1964 Mixed fruit salad layered between vanilla and chocolate mousse, topped with a scoop of vanilla ice cream, chocolate sauce, swirl of cream, a cherry and a wafer. 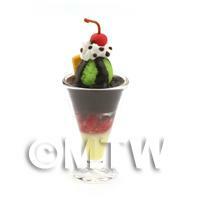 Product ID: 1965 Whole strawberries tucked in between layers of vanilla and plain chocolate ice cream. 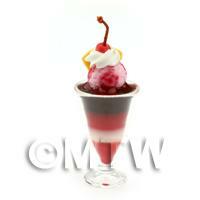 Topped with lime sorbet, chocolate sauce, a wafer, a swirl of cream and a cherry. 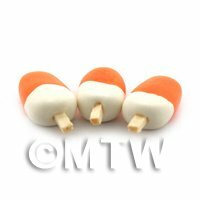 Product ID: 1969 Layers of Chocoate, vanilla, strawberry ice cream, topped with a scoop of ice cream, swirl of cream, a cherry and a wafer. 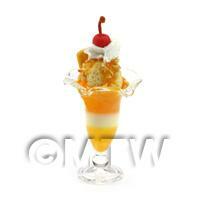 Product ID: 1970 Caramel mousse, topped with lime sorbet, orange sauce, swirl of cream, a cherry and a wafer. 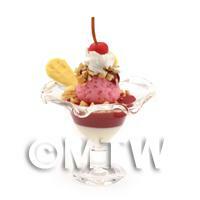 Product ID: 1971 Layers of strawberry and vanilla and chocolate ice cream, topped with a scoop of strawberry ice cream,a wafer, swirl of cream and a cherry. 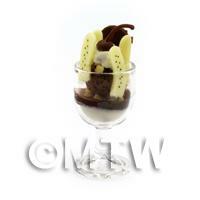 Product ID: 1972 Layers of chocolate and orange mousse, topped with a scoop of orange ice cream, pieces of kiwi fruit, a swirl of cream and a cherry. 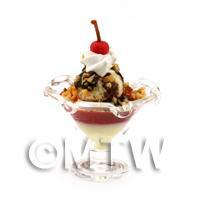 Product ID: 1973 Vanilla and strawberry layered mousse, topped with vanilla ice cream, chocolate sauce, nuts, a swirl of cram and a cherry. 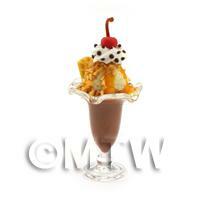 Product ID: 1974 Banana and chocolate layered sundae topped with banana ice cream, chocolate sauce,nuts, a swirl of cream and a cherry. 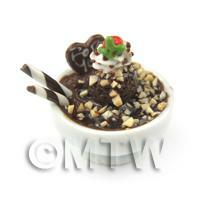 Product ID: 1975 Layers of chocolate and vanilla mousse, topped with a scoop of chocolate ice cream, roasted nuts, swirl of cream and a cherry. 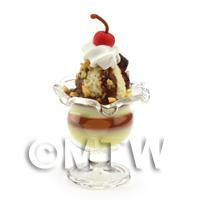 Product ID: 1976 A layer of vanilla ice cream and a layer of raspberry ice cream topped with a scoop of vanilla ice cream, chocolate sauce, nuts, swirl of cream and a cherry. 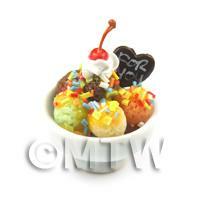 Product ID: 1977 Rich chocolate ice cream topped with 3 scoops of ice cream, lime, orange and strawberry, finished with a swirl of crea, and a cherry. 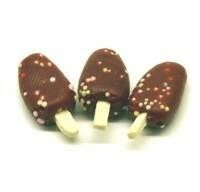 Product ID: 1978 Double layer of chocolate ice cream, with a layer of vanilla in between. 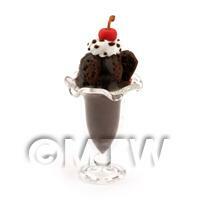 Topped with a scoop of chocolate ice cream, a swirl of cream and a cherry. 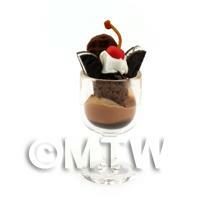 Product ID: 1979 Chocolate mousse topped with chocolate ice cream, swirl of cream and a cherry. 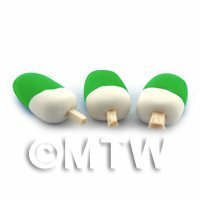 Product ID: 1980 Lemon ice cream sandwiched between orange sorbet, topped with a scoop of lemon ice cream, a swirl of cream and a cherry. 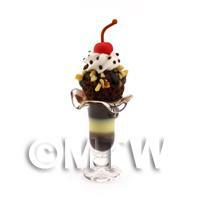 Product ID: 1981 Layers of banana, chocolate and vanilla ice cream, topped with raspberry sauce, a swirl of cream and a cherry. 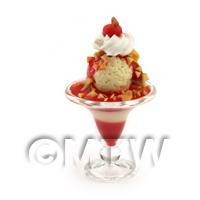 Product ID: 1982 Layers of rasperry and vanilla ice cream, topped with a scoop of vanilla ice cream, a swirl of cream and a cherry. 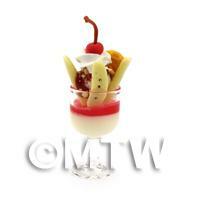 Product ID: 1983 Fruit salad suspended in a strawberry jelly, topped with cream and a scoop of vanilla ice cream, swirl of cream and a cherry. 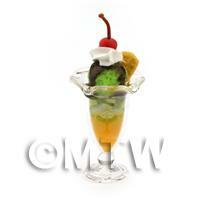 Product ID: 1984 Orange ice cream, topped with chopped kiwi fruit, finished with a scoop of lime sorbet, chocolate sauce, swirl of cream and a cherry. 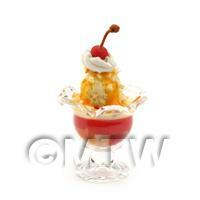 Product ID: 1985 Chopped fruit salad, topped with 3 scoops of lemon sorbet, finished with raspberry sauce, a swirl of cream and a cherry. 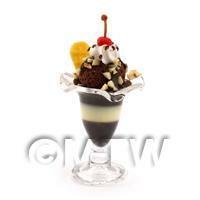 Product ID: 1986 Layers of chocolate, vanilla and strawberry ice cream, topped with lemon sorbet, a swirl of cream and a cherry. 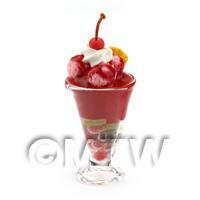 Product ID: 1987 Mixed fruit salad, topped with strawberry sorbet, 3 scoops of strawberry ice cream, a swirl of cream and a cherry. 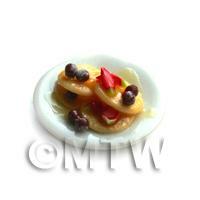 Product ID: 1988 Chopped fruit salad, topped with an orange sauce, a scoop of lime sorbet, swirl of cream and a cherry. 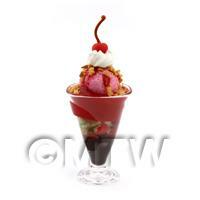 Product ID: 1989 Whole strawberries buried in between layers of strawberry and chocolate ice cream, topped with a scoop of strawberry ice cream, a swirl of cream and a cherry. 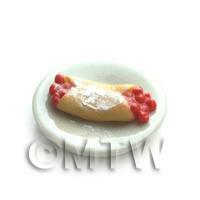 Product ID: 1990 Raspberry jelly, topped with a layer of vanilla cream, finished off with a scoop of vanilla ice cream, swirl of cream and a cherry.